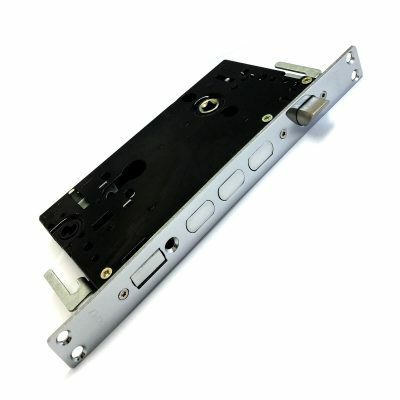 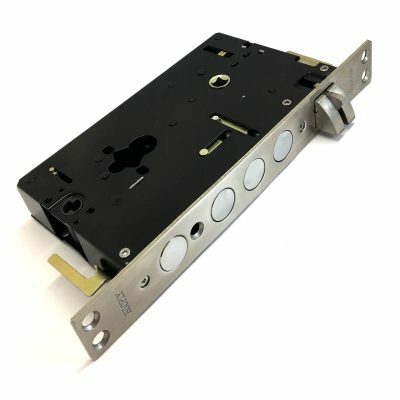 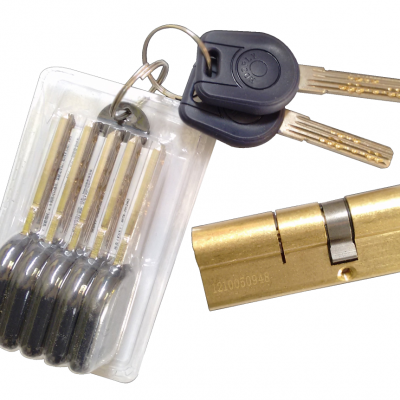 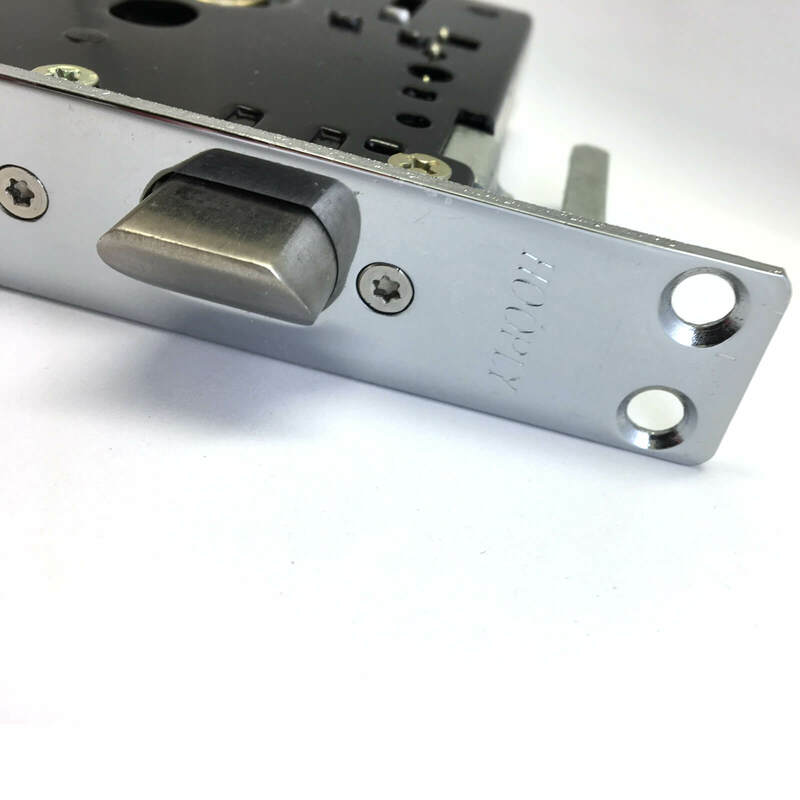 This security Hooply lock case / sash lock, (code st#11) is compatible with steel doors fitted with the Hooply Lock ST8, which we also sell (pre-fitted to our steel security door range). 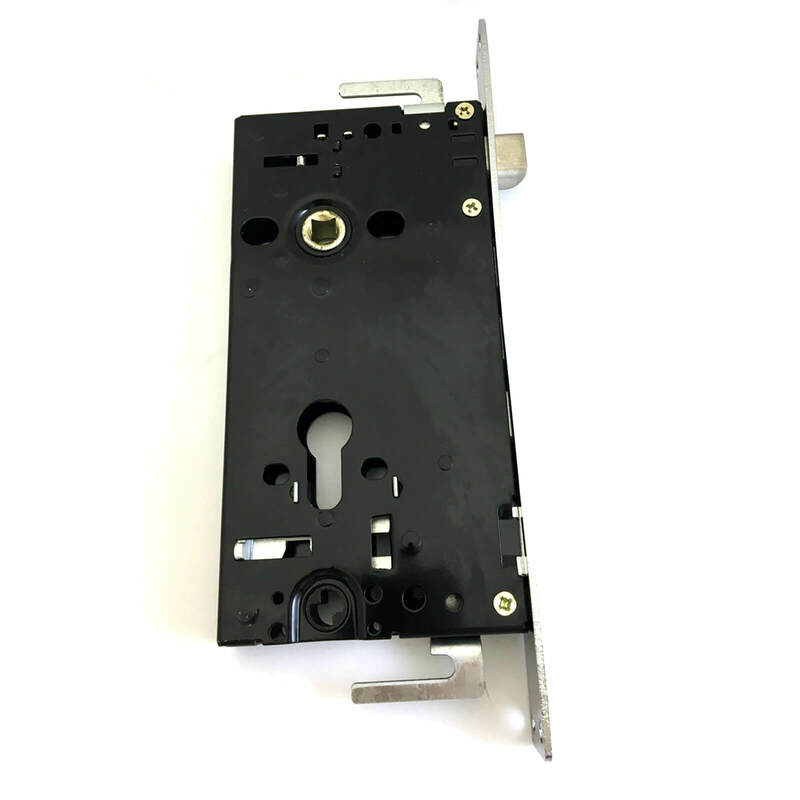 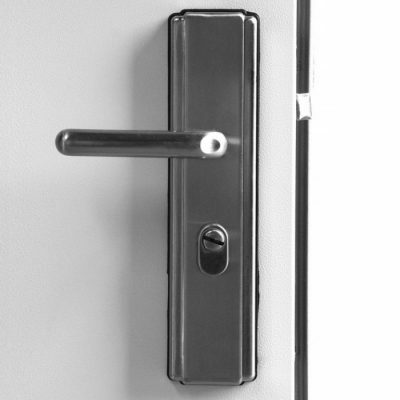 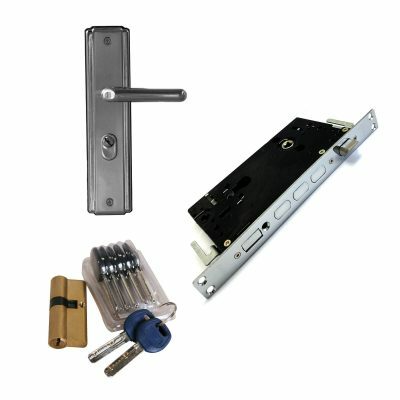 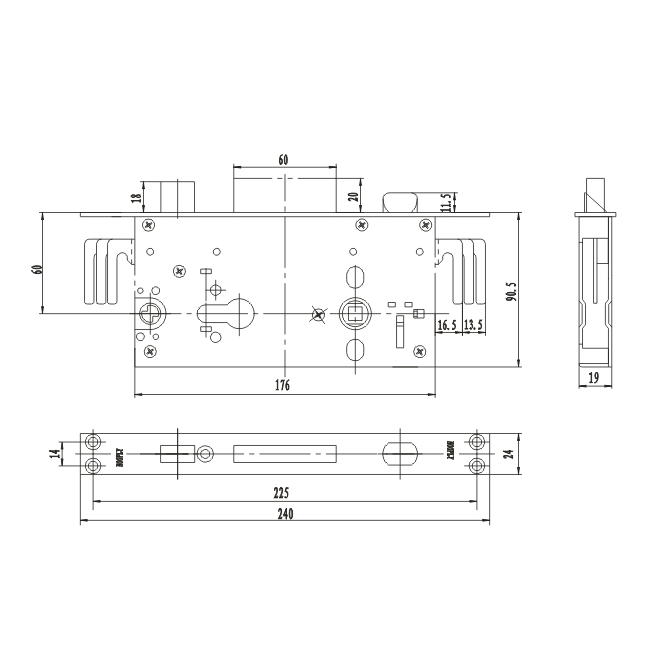 This lock is superior in strength to the standard hooply lock, which replaces the 3 centre shoot bolts with 1 solid hardened steel rectangular shoot bolt and is fitted to our STS202 BR1 tested door. 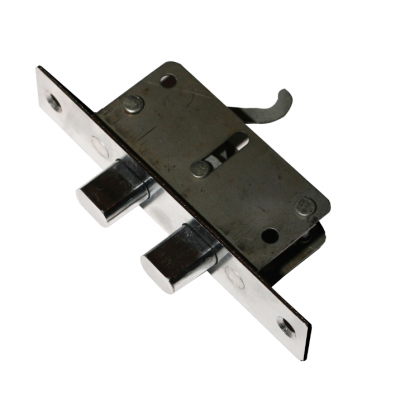 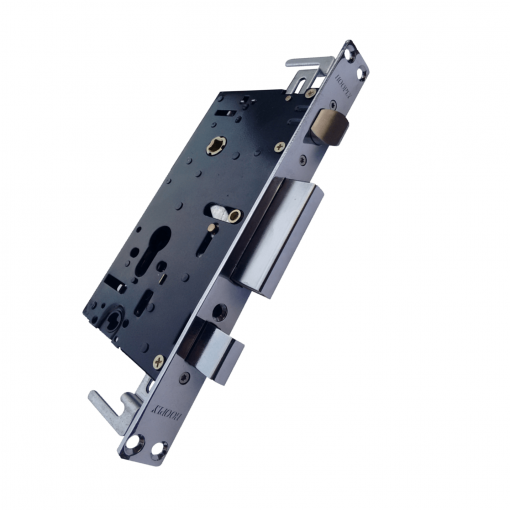 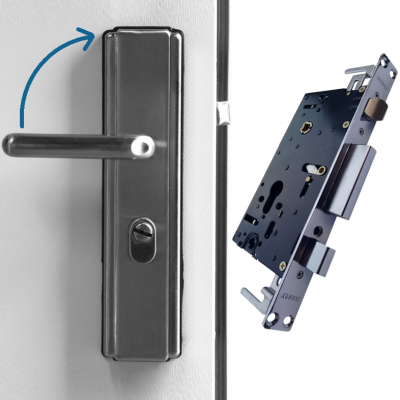 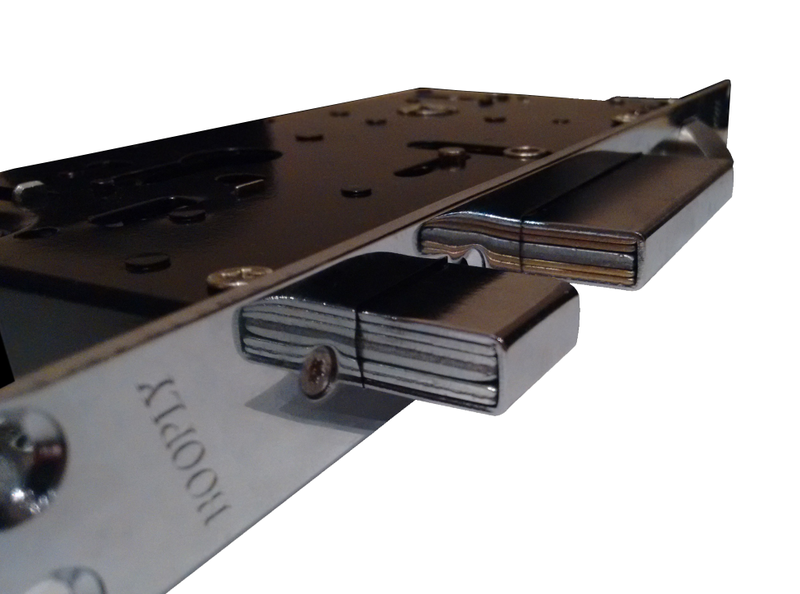 The latch is reversible and can suit both LH and RH doors.